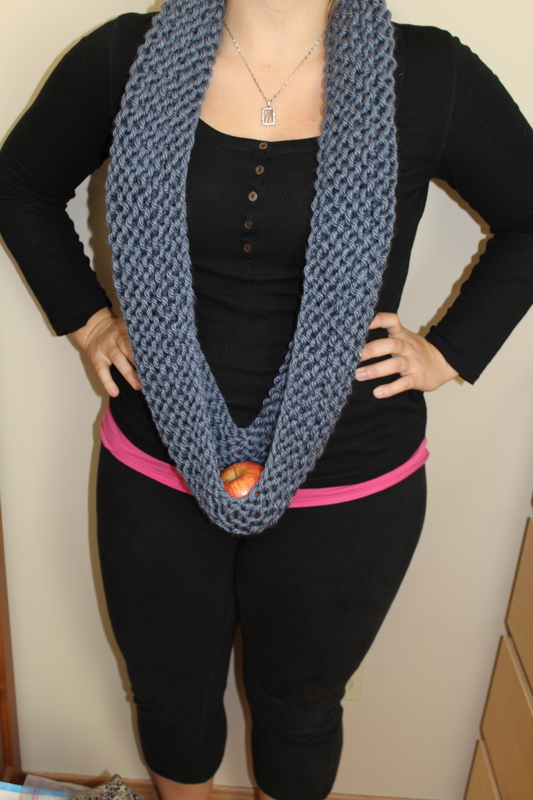 As we get into Fall, I’m always inspired to start knitting a new scarf. 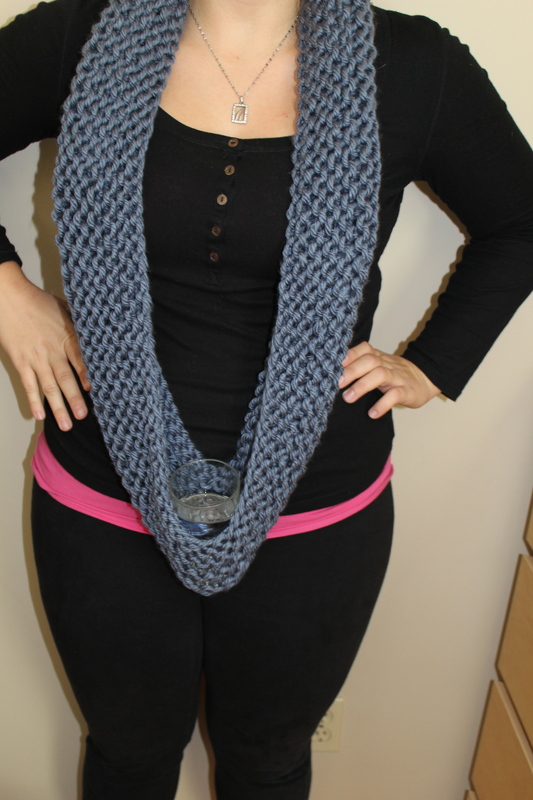 I wanted to try something different, and was inspired by some Pinterest posts about knitting seamless scarves. 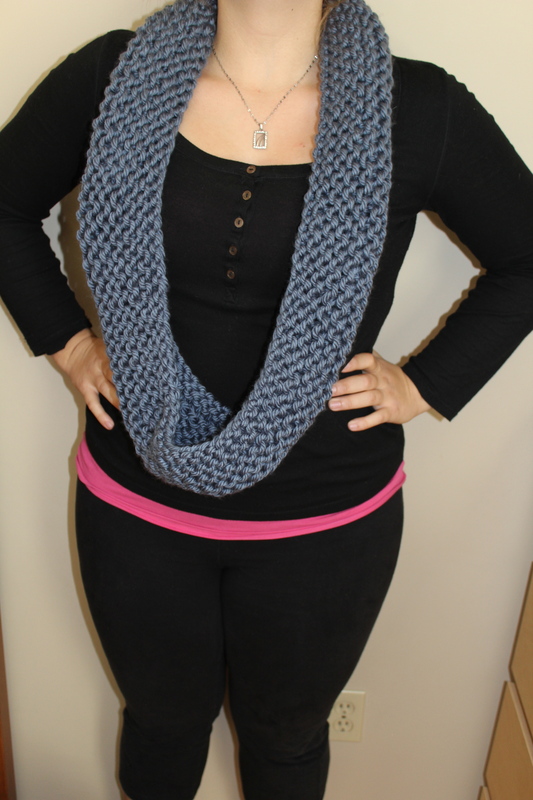 I’d never knitted with circular needles before so it was a learning experience. 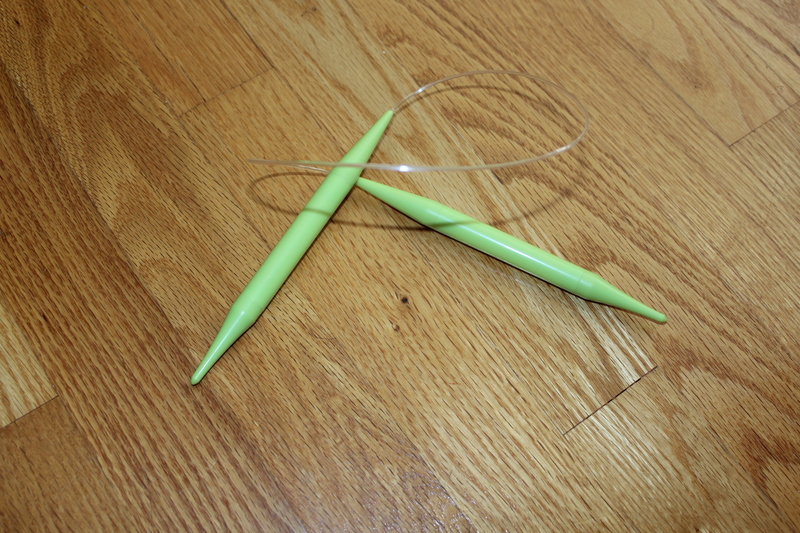 With these needles you knit in the round so there is no seam to sew at the end. I probably restarted this project 3 or 4 times and never thought to take pictures during the process. 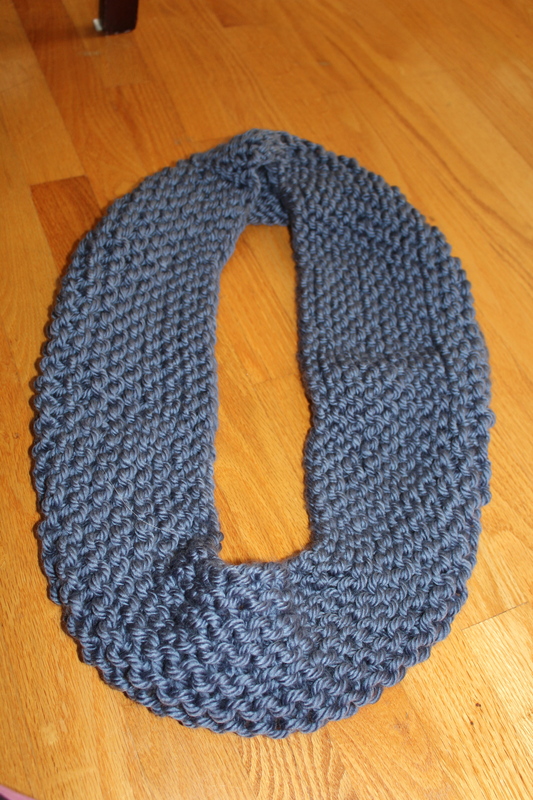 The finished scarf was knit in one night..very simple pattern of purling one row, knitting the next..perfect to work on while watching tv after work one day. 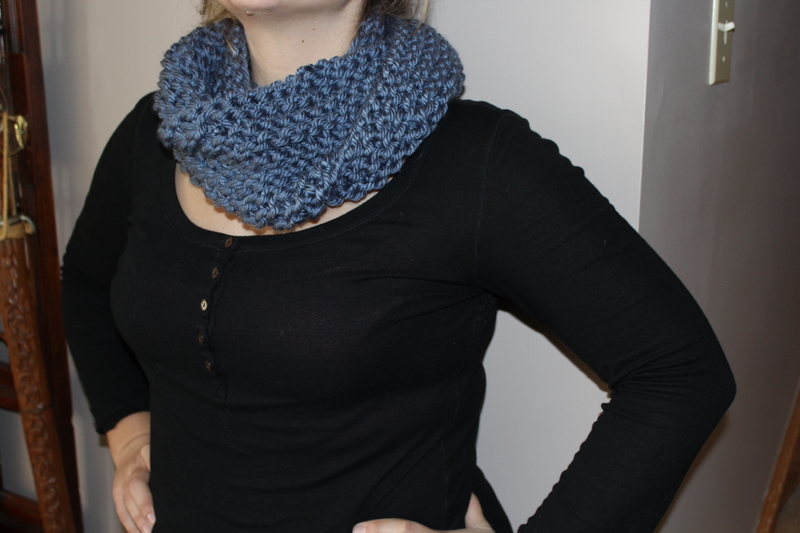 But, the first 2 times I attempted it, I was knitting the stitches too tight and wasn’t happy with the length, and one time i made an error I couldn’t correct…so with all the attempts, from first attempt to final attempt it took me over a week.